The K&N Throttle Control Module is designed to improve throttle response and acceleration, and increases pedal sensitivity without modifying factory ECU settings on your Jeep Wrangler JL 3.6L V6. The system processes input data from the gas pedal, and modifies the signal before sending it to the ECU for an adjustable level of sensitivity, creating an increase in throttle responsiveness that will make your car feel like a whole new machine. The Throttle Control Module is adjustable on-the-go, helping you fine-tune the sensitivity of your throttle response. The stylish aluminum control dial installs into the cab of your vehicle to give you direct control over your Throttle Control Module, allowing you to adjust how much or how little the throttle signal is adjusted. 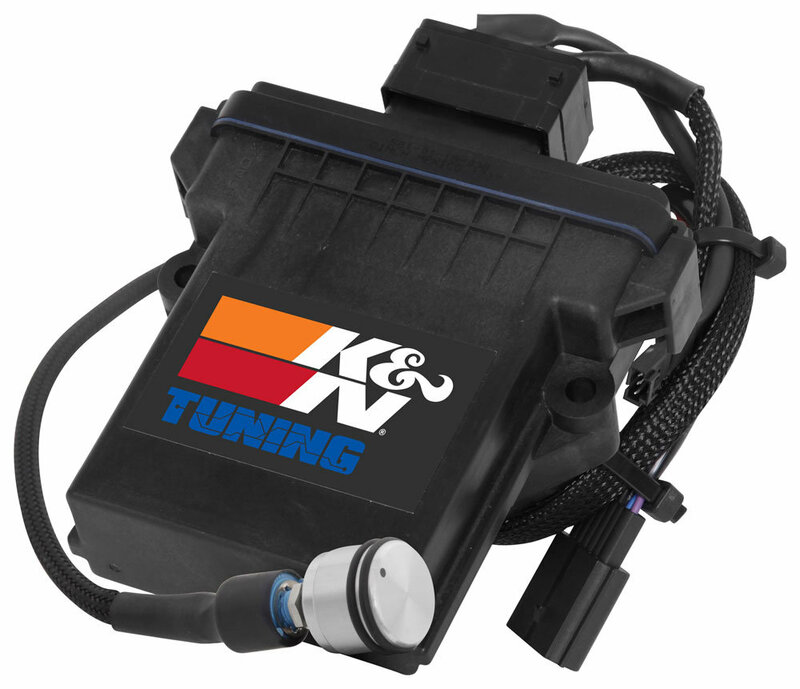 The plugs and connectors are designed to attach directly to your vehicle’s stock components for easy plug-and-play installation, and the unit is covered under K&N’s 90-Day Limited Warranty. Improved Throttle Response: Exceptional Throttle response, acceleration, and an increase in pedal sensitivity without modifying factory ECU settings. Adjustable Sensitivity: The Throttle Control Module processes input data from the gas pedal, and modifies the signal before sending it to the ECU for an adjustable level of sensitivity, creating an increase in throttle responsiveness. 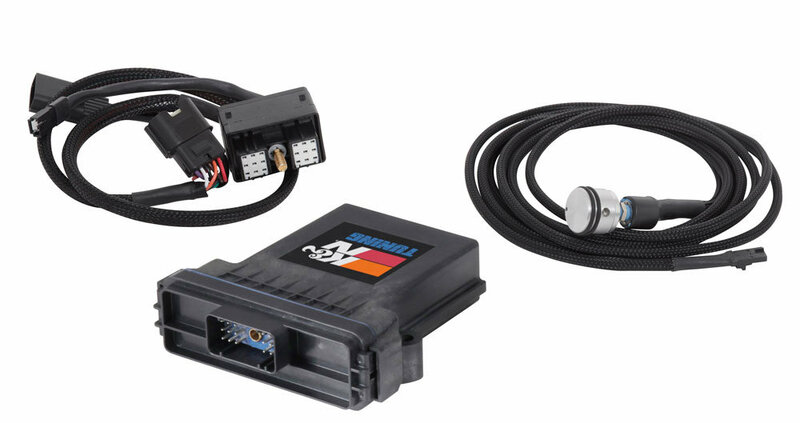 Plug-and-Play Installation: The wire harness connects the Throttle Control Module’s electronic control unit to the throttle pedal on the vehicle, allowing a direct connection between your gas pedal and throttle body. The plugs and connectors are designed to attach directly to your vehicle’s stock components for easy plug-and-play installation. Convenient Control Dial: An aluminum control dial installs into the cab of your vehicle allowing you to adjust how much or how little the throttle signal is adjusted.